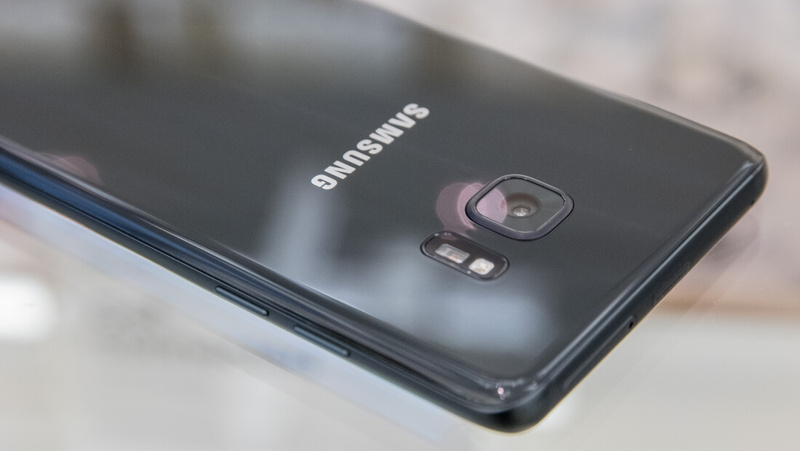 The Galaxy Note 7 has been an utter disaster for Samsung. First the issues with exploding batteries, then the global recall, and now a warning from the Federal Aviation Administration (FAA) advising everyone not to use their Galaxy Note 7s on board any aircraft. The FAA isn't issuing a strict ban on Galaxy Note 7 devices, however the powerful authority now "strongly advises passengers not to turn on or charge these devices on board aircraft". The warning extends to checked baggage as well, with the FAA advising travelers not to pack any Note 7s into their luggage. Following this official warning, there is a chance that some US airlines will ban or at least restrict the usage of Galaxy Note 7s on board their aircraft. However, it will be difficult for airlines to distinguish the difference between a potentially dangerous Galaxy Note 7, and a device that has been replaced by Samsung under the recall policy. According to Gizmodo, the FAA may choose to update their statement as more information becomes available. There is a possibility that the FAA will upgrade their strong warning to a strict ban on Galaxy Note 7s, which will be a huge blow to Samsung, however with the recall currently underway the FAA may not resort to such a significant call.